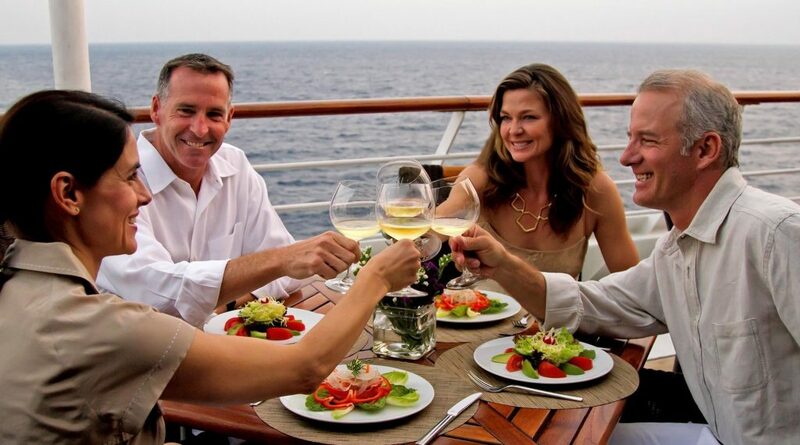 The dress code for luxury cruises varies by cruise line, by the time of day and by the day of the week. 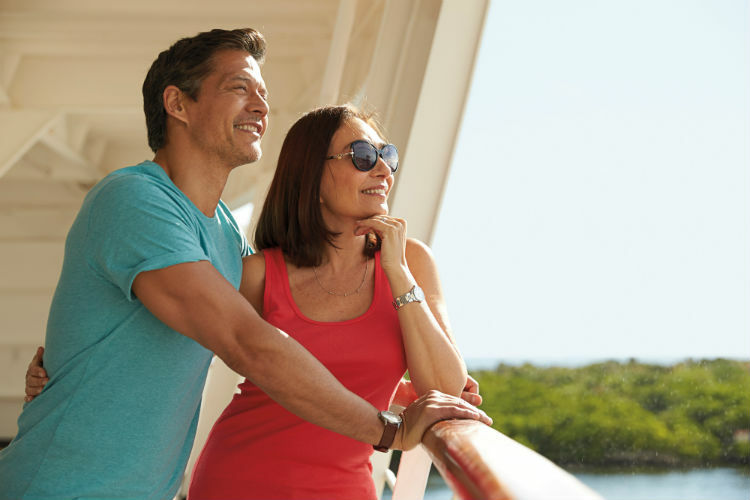 Before you step on-board, it’s a good idea to familiarise yourself with what your cruise line requires to ensure you’re prepared. There’s no point packing your dinner jacket or ball gown if your cruise is entirely casual, so read on to find out how the dress codes differ for each luxury cruise line. Women – sportswear, casual dresses, skirts, pants and capris, blouses and knit tops. Men – sportswear, collared golf and polo shirts, shorts, pants and a sport coat if desired. The resort casual allows everyone to be comfortable and relaxed, with advice from the cruise line to pack a sweater or lightweight wind breaker for cooler mornings and evenings. For gym visits, don’t forget your workout gear including trainers or rubber-soled shoes for deck sports, as well as swimwear for taking a dip in the pool. Bare feet, tank tops, baseball caps, bathing suits, shorts or jeans. Formal evening wear is not required within the restaurants, though if you choose to dress more formally, this is welcomed on-board! This dress code is only relevant on the specific set days on-board your cruise and applies to visits to the main dining room on those nights. 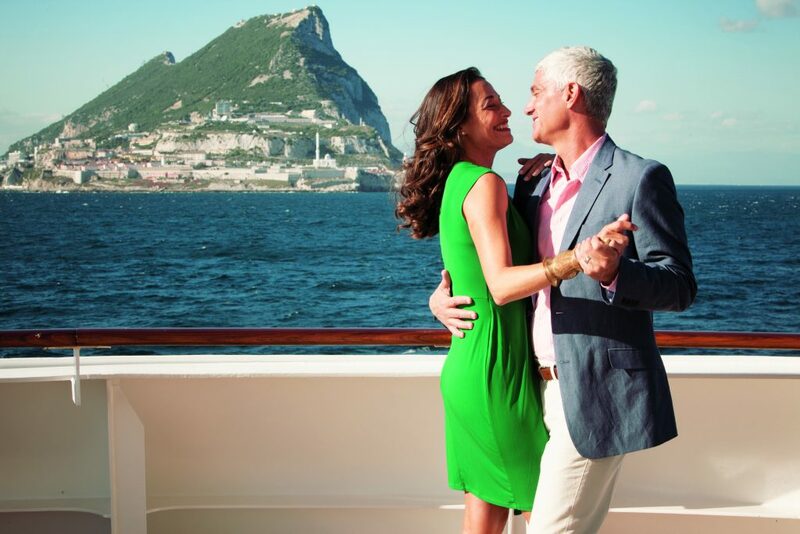 Crystal Cruises follows a loose dress code for the majority of your time sailing on-board. All guests – A mix of active resort wear, with dining rooms remaining causal throughout the day. In the evenings, guests are permitted to follow one of two dress codes – Crystal Casual or Black Tie Optional. These are specific to evenings which will be outlined in your daily programme when on-board. 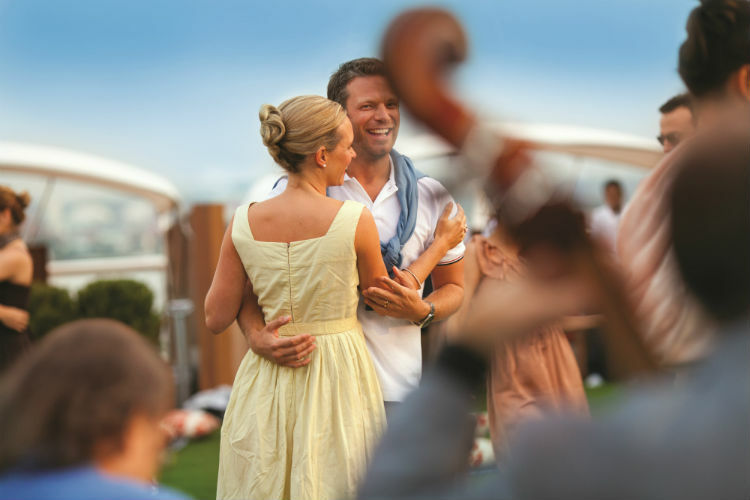 When you are sailing for seven nights or longer, Crystal Cruises also hosts a Crystal White Extravaganza. The Crystal Casual dress code applies to these events, with suggested white attire. On these evenings, Crystal Cruises requests at least a jacket to be worn by men and a dress, skirt or dress slacks and blouse or sweater to be worn by women. Jeans are not permitted in any dining venues, lounges, the casino or during the Black Tie Optional evenings. All guests – Comfortable, stylish yachting attire including tasteful swimwear, sandals and shorts, as well as cover-ups and casual short-sleeve shirts. All guests – Formalwear, including suit or jacket with matching trousers for men and corresponding attire for women. On-board MS EUROPA, guests are recommended to wear formal attire for dinner. There are also a number of gala events on-board, depending on your itinerary. During these events, formal attire is favoured. 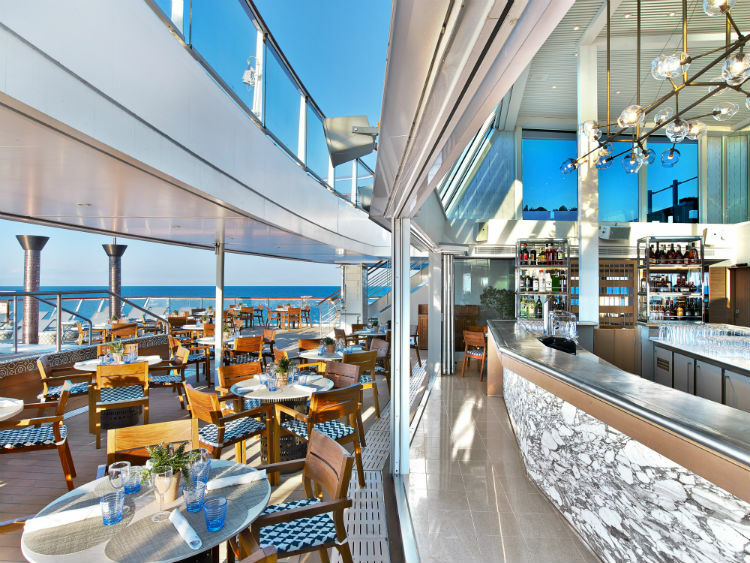 On-board MS EUROPA 2, restaurants including Weltmeere, Tarragon, Grande Reserve, Elements and Serenissima recommend smart-casual clothing, with men able to wear a jacket or summer suit if preferred (a tie is not necessary). During the day, the dress code is casual, whereas in the evenings the cruise line recommends causal-elegant attire. There are two events – the captain’s dinners – where men are required to wear a suit or jacket and matching trousers, with women wearing corresponding attire. 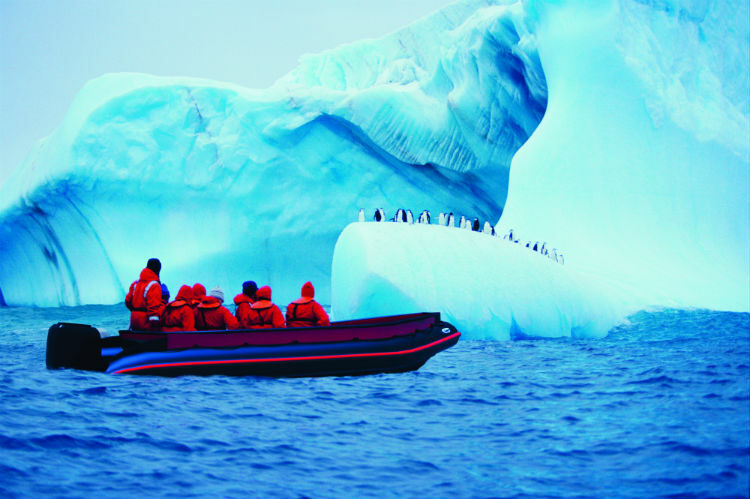 On-board the MS BREMEN, guests are advised to bring waterproof trousers as there are occasions where the ship will disembark via Zodiac when the ship is at anchor. During the day, the dress code is casual, while in the evenings Hapag-Lloyd recommends casual elegant attire. Baseball caps are permitted in the Terrace Cafe after 6pm. 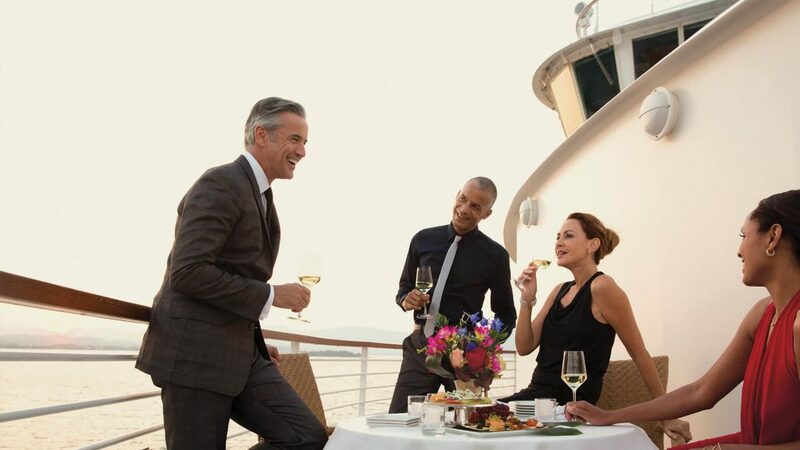 Elegant Causal is required across the ships after 6pm, unless dining in the Pool Grill or Pool Bar or during the final evening of the cruise, when the dress code is relaxed to casual. 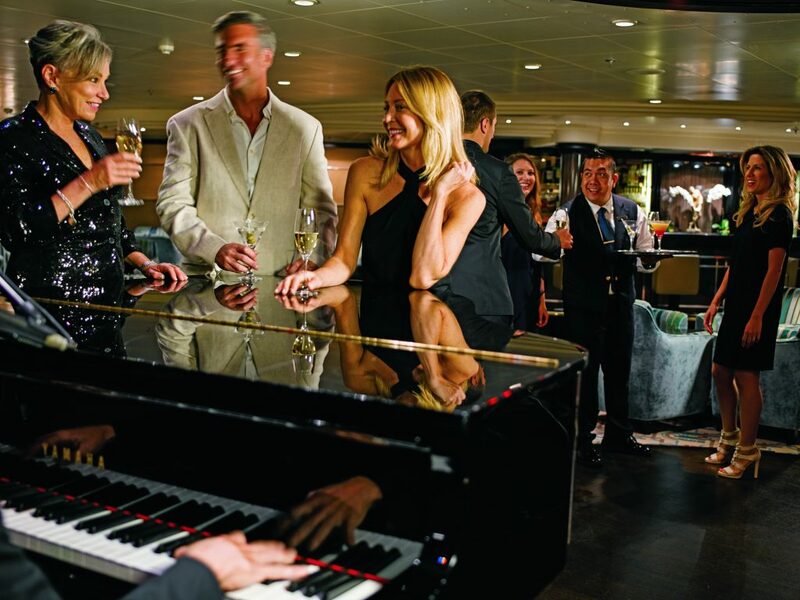 On sailings of 16-nights or more, Regent Seven Seas hosts two Formal Optional evenings. During these events, guests are welcomed to dress following the Elegant Casual attire or opt for a more formal choice including gowns or cocktail dresses for women and tuxedos, dinner jackets or dark suits for men. Scenic Ocean’s dress code is quite straight-forward, with casual and comfortable dress preferred during the day. In the evenings, dress is either semi-formal or business casual, with men required to wear a jacket and tie during the captain’s dinner. 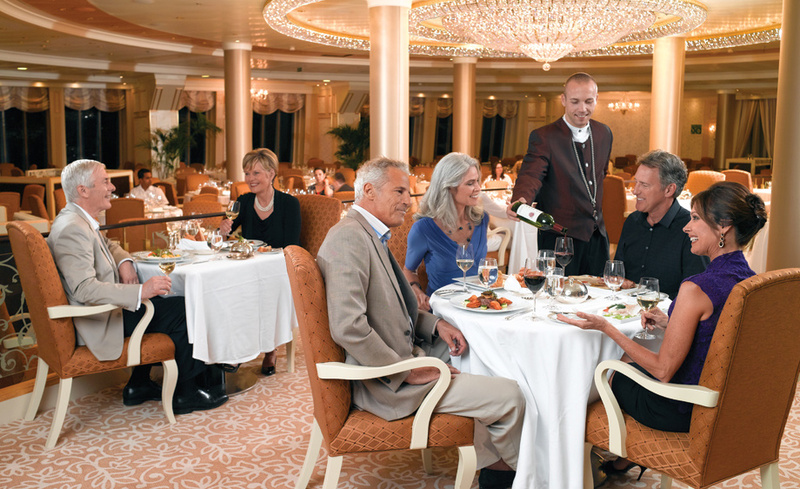 During the day, Seabourn cruises follow a casual, resort-style dress code. This includes shorts and jeans in all lounges and dining venues. Swimwear, brief shorts, cover-ups and exercise attire should be reserved for poolside, in the spa and in the fitness centre only. Jeans are welcomed in all dining venues throughout the day but are not deemed appropriate in the Restaurant after 6pm. Your itinerary will determine how many of these Formal evenings there are during your voyage, with cruises up to 13 days including at least one Formal evening. 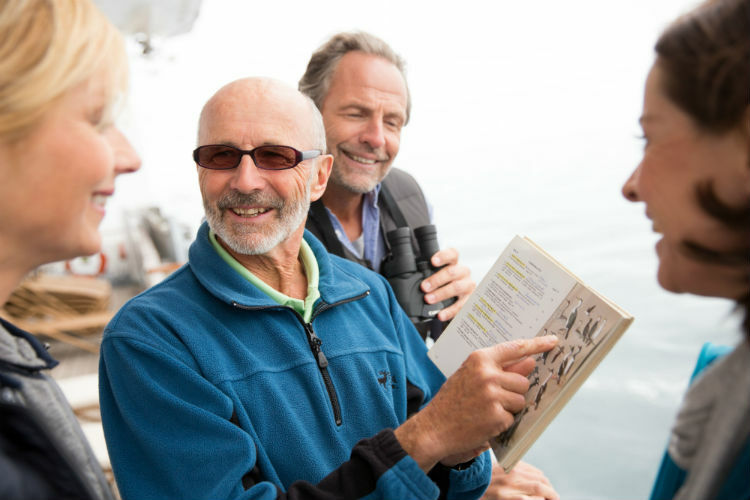 Silversea Cruises’ shipboard attire also ranges from casual to formal, with casual appropriate for daytime wear. This include standard sports resort-style outfits and flat or low-heeled shoes. Throughout your cruise, there are a number of specified Formal Evenings, however should you wish to dress informal, guests can dine in La Terrazza under the informal evenings dress code. This also applies to Seishin and Stars on-board Silver Spirit. Following dinner, all guests are free to visit all public spaces, however a jacket is required. 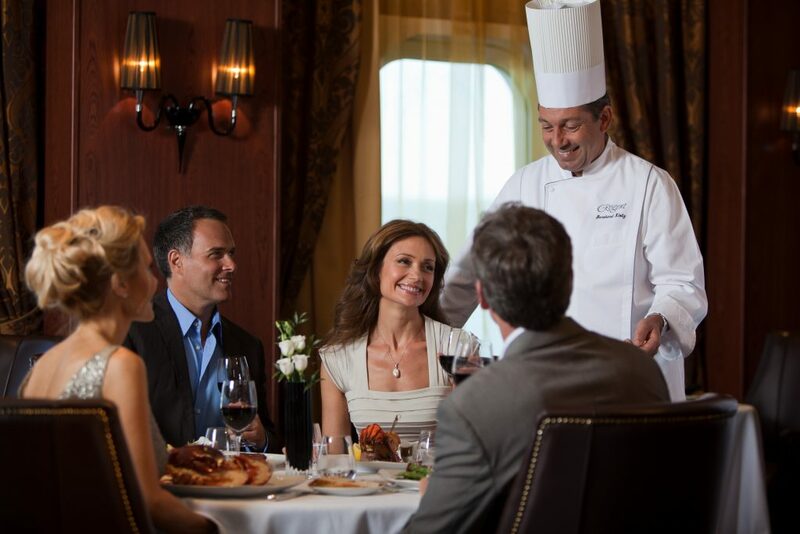 Dining at The Grill is optional casual all nights on-board. Swimwear, brief shorts, cover-ups and exercise attire should be reserved for the fitness and pool areas and the Sports Deck. Jeans are not permitted during elegant casual requirements. If you’d like more advice on any aspect of cruising, our Six Star Cruise Concierge team are on hand to help. Just give us a call on 0808 202 6105 and one of the team will be happy to answer your questions. 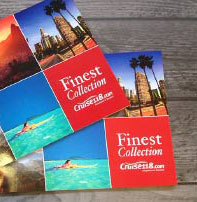 Have you sailed with any of the above cruise lines? How did you find the dress code on-board? Let us know in the comment box below! Thanks for your beautiful article about a luxury cruise. A cruise journey becomes enjoyable and expensive. But here your discussion helps me more to prepare about the upcoming cruise journey. this blog helps me more to ready for that.